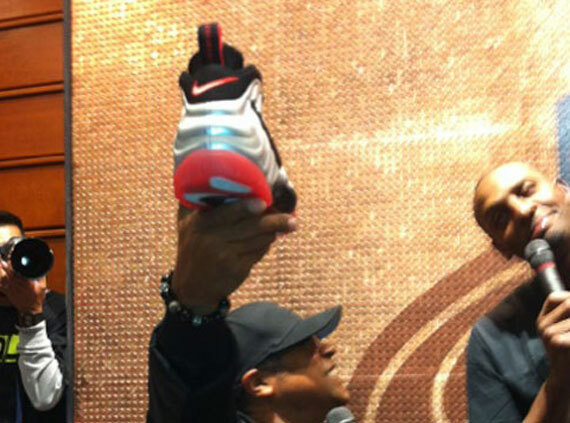 Four more Foamposites have been confirmed for 2012. We already know the Black/Medium Grey joints are hitting December, and the Black/Gym Green Foamposite Pros have also been penciled in for Summer release. What else can we expect? We know now that the Nike Air Foamposite Pro in Platinum/Crimson-Black was already rumored for September, but recent developments have confirmed a September 1st release. These were originally spotted as part of Gentry Humphrey’s Foamposite stash during a Air Penny event out in Las Vegas, and with the September release now confirmed, we’ll have some more viewings for you soon. 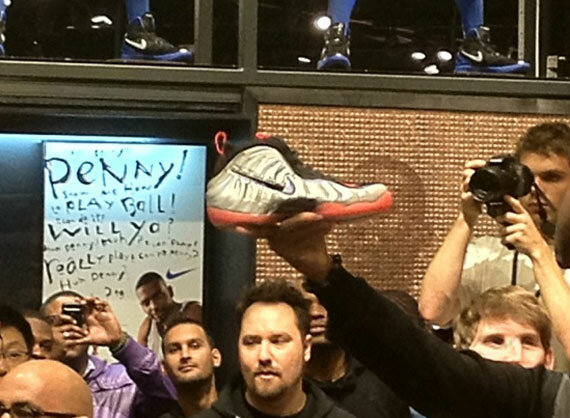 Will you be copping these Foamposite Pros? Let us know in the comments below.